Please Sign The Guestbook Below. You Will Be Kept Up To Date On Any Upcoming Events Or Gigs.  Note : Your information will only be used by Jim Sowder and will never be sold or given away to anyone or any organization. This information is only used for the intended purpose as stated.